A view west from the edge of the wetlands at the Great Salt Lake. A team from the Great Salt Lake Ecosystem Program prepares to launch an airboat for a bird count. Birds are barely visible on the expanse of the Great Salt Lake in May, during the peak of the migration season. This inland sea is too salty to be a big fishing attraction. But it draws lots of visitors each year — over 10 million migratory birds. A team of biologists from the Great Salt Lake Ecosystem Program arrived one recent morning to count the birds. It’s a big job, so they needed a plan. “I think I had egrets last time, so I can do those — and pelicans,” said Jessica Swift, a wildlife technician who starting counting birds this year. They divvied up species they expect to see. 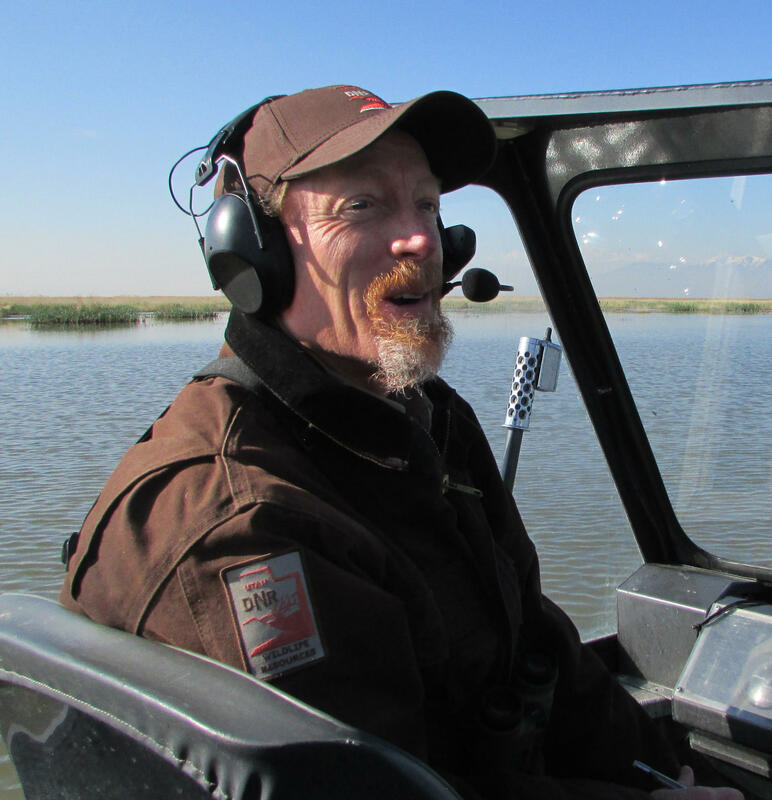 John Neill is an avian biologist with the Utah Division of Wildlife Resources. eastern edge. The wetlands here form a grassy fringe where birds feed and nest. The best way to move across the shallows is by airboat, so the team climbed aboard before speeding off. John Neill, an avian biologist who led the day’s bird count, is a walking Audubon guide. He began rattling off birds he expected to see, beginning with shorebirds. It was a chilly morning in Utah’s official Month of the Bird, otherwise known as May. Members of the bird-counting team stood up in the airboat to scan the horizon. Sometimes they squinted into binoculars then scribbled down their tallies. Other people might find bird counting tedious, but not Swift. Bailey nodded in agreement, and recalled a few weeks earlier. Neill’s explanation was more measured. But they weren’t just gawking. 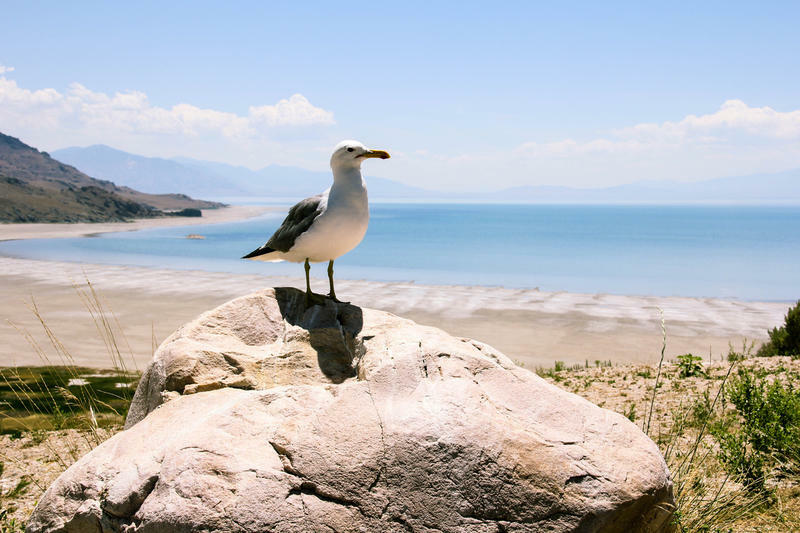 Bird counts help measure the health of the entire Great Salt Lake ecosystem in the face of pollution, climate change and water diversions. And many of these birds feed on artemia, better known as brine shrimp. Brine shrimp eggs, dried and sold mostly for fish food, amount to a $50 million industry. Kyle Stone, a biologist and airboat driver, called the birds environmental indicators. The counting team watched a coyote skulking across Antelope Island’s shore. They kept counting, with eyes on some gray-colored dots on the horizon. Bailey had them pegged. “A black-bellied plover out here in front of us,” she said. The Great Salt Lake Ecosystem team counting birds. Jessica Swift, Erin Bailey, John Neill and Kyle Stone. Black-bellied plovers are black and white shorebirds that travel the Pacific Flyway. They are bigger than robins but smaller than crows. A short time later, the binoculars were trained on some specks along the southwestern horizon. It looked like a spoonful of coffee grounds spilled on a kitchen floor. Neill and Stone quickly assembled a scope to get a better look. They counted 1200 black-bellied plovers, far more than the 200 Neill said he usually sees. The day’s tally later came in at a modest 17,300 birds. It seemed like there must have been a million. The Cornell Lab of Ornithology offers a trove of information in its All About Birds. It has additional information about the blue-winged teal. And here are links to the other birds mentioned in this article: black-bellied plovers, sandhill cranes, long-billed dowichers, American avocets, northern shovelers, gadwalls, cinnamon teal, American green-winged teal, Clark’s grebes and the black-bellied plover. Field trips are kicking off the National Audubon Society’s convention just after sunrise this morning, as one of the nation’s biggest and oldest conservation organizations gathers in Park City. A new study zeroes in on those odd times when bird flocks bypass their usual winter habitats because of the climate. 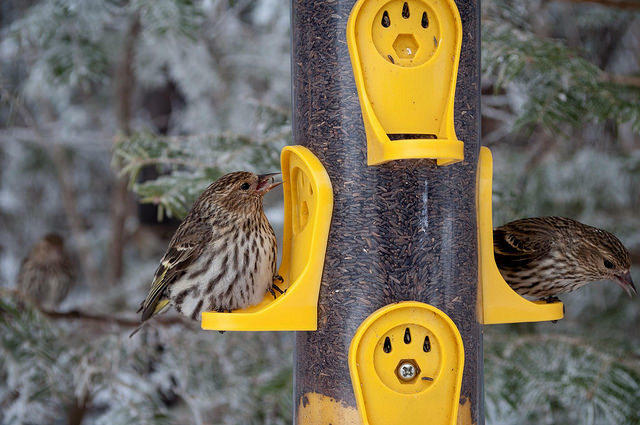 Pine siskins are small songbirds that settle sometimes outside their normal winter hangouts. 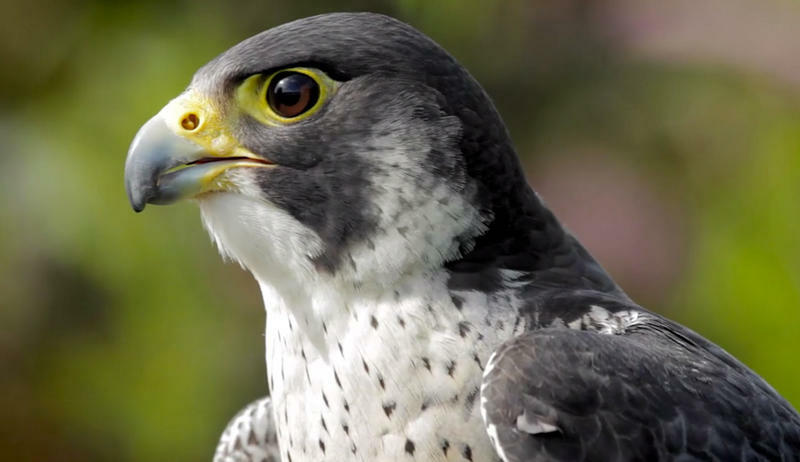 The 18th Annual Salt Lake Bird Festival is taking place this weekend. The event is one of the most unique bird festivals in the country and allows people to explore the distinctive habitat the Great Salt Lake provides.